Milan Fashion Week, September 20, 2018 8:00 PM. 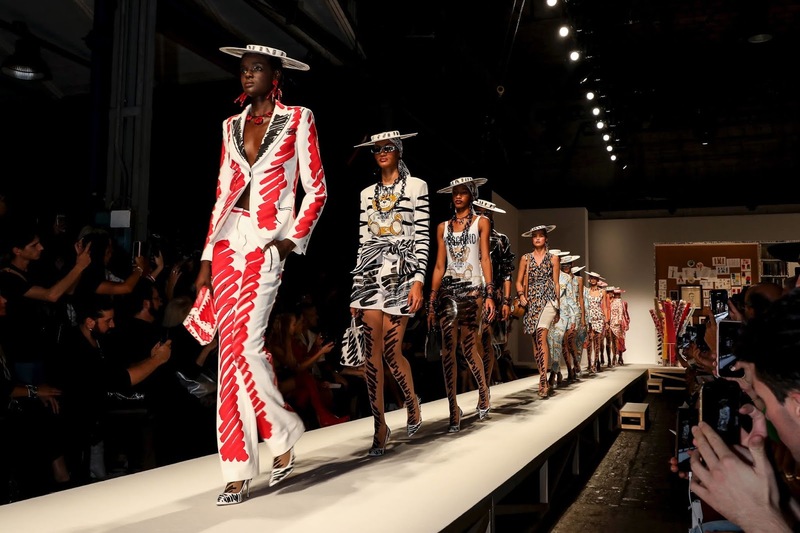 Models dressed in ensembles adorned with sketches strut down the runway for Jeremy Scott's Moschino Spring 2019 show. The new collection was seen as an obvious homage to the "haute couturiers of old." At the end of the show, Scott was lauded for his unique designs from clients and fashion critics. Vogue Magazine praised Scott's new collection, calling it "clever." Nonetheless, not everyone was impressed with Scott's designs. After the release of Moschino's Spring collection, Norwegian designer Edda Gimnes hastily took to Facebook to relay her disappointment. In her post, Gimnes claimed that Scott completely copied her Spring 2016 and 2017 collections without her permission. 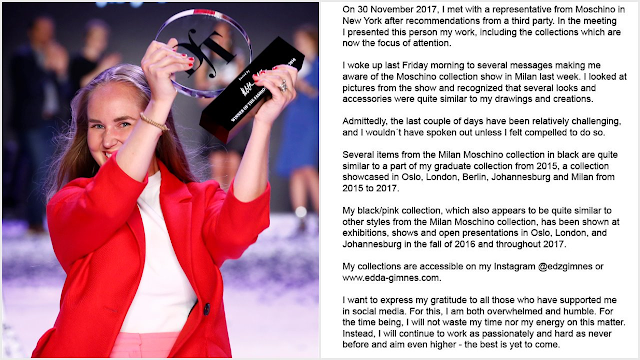 Furthermore, she alleged that she had previously met a Moschino representative a year ago to whom she showed her past collections to thus making the entire situation all the more suspicious. Scott was quick to refute the claims made by Gimnes in a series of posts on Moschino's Instagram story. He claimed that the inspiration for the Spring collection came completely from the Moschino archive. 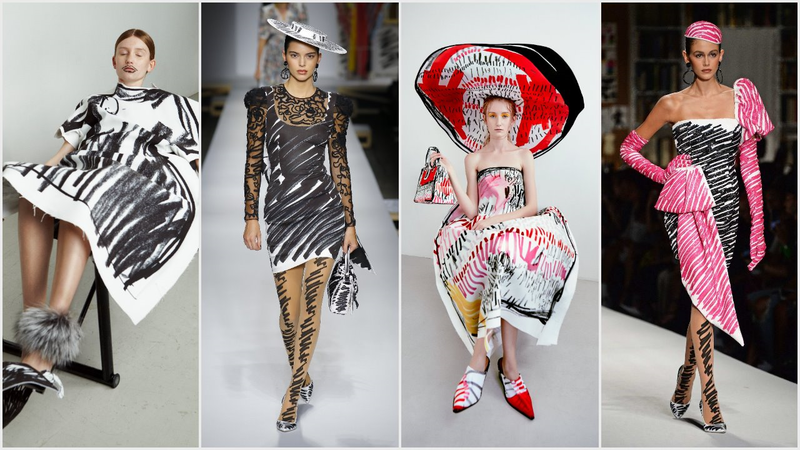 Yet, this is not the first time Jeremy Scott has been accused of design plagiarism. The American designer has been known for walking the thin line between inspiration and imitation and is no stranger to litigation. In 2012, he was sued by graphic artist Jimbo Phillips for copying his work. The issue was later settled out of court with Scott agreeing not to "produce or distribute" the collection and to pay Phillips an undisclosed sum to compensate for copyright infringement. 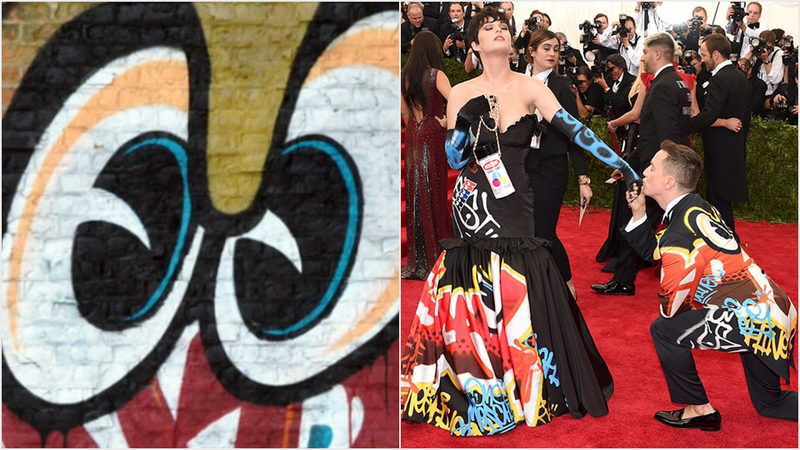 Additionally, in 2015 graffiti artist Joseph Tierney filed a lawsuit against Scott and Moschino for placing his artwork on their apparel without his knowledge or consent. Similarly to the lawsuit filed by Phillips, the issue was settled out of court. However, the terms of the settlement were kept confidential. Although designers have rallied for a change in copyright protection in response to high street brands such as Zara and H&M for stealing their designs, there seems to be a lack of backlash towards Jeremy Scott. This may be due in part to the fact that much of fashion is the reinterpretation of old concepts. However, one would think that fellow designers would hold their peer to the same standard as others, especially in regards to the theft of intellectual property.